Our Mission Statement is to prepare students for a changing media environment by focusing on content, ethics and technology. Do you enjoy telling stories about people? Are you interested in using your skills as a photojournalist to make a difference in your community? 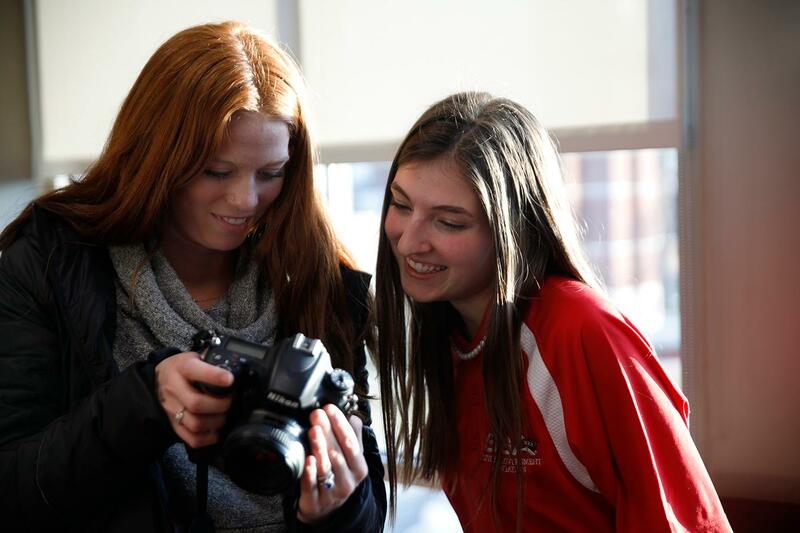 Then Western Kentucky University's Photojournalism program may be the right place for you. We appreciate your interest in our program that has produced students who have jobs across the country, from small-town communities to metropolitan newspapers. 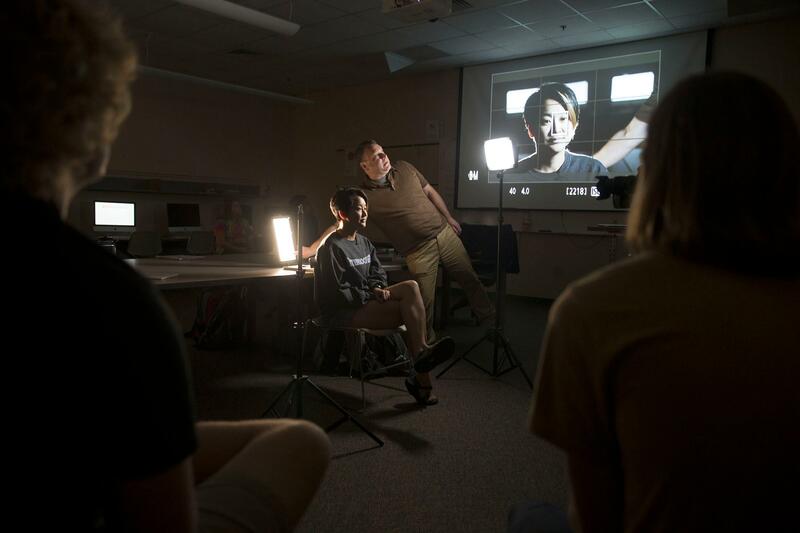 Our students have won the William Randolph Hearst national photojournalism championship 19 out of 21 years and win numerous awards every year in the College Photographer of the Year national competition. Our graduates have covered international events in Afghanistan, Iraq, Taiwan, Haiti and other locations. Five of our graduates from three different newspapers (The New York Times, the Rocky Mountain News and the Dallas Morning News) have been a part of winning the Pulitzer Prize in the last several years. Rick Loomis, a graduate who works for the Los Angeles Times, was named the National Press Photographers Association Photographer of the year for 2003. Ours is a documentary photography major, with a curriculum designed to prepare students to produce content-driven images for paper and electronic publications. 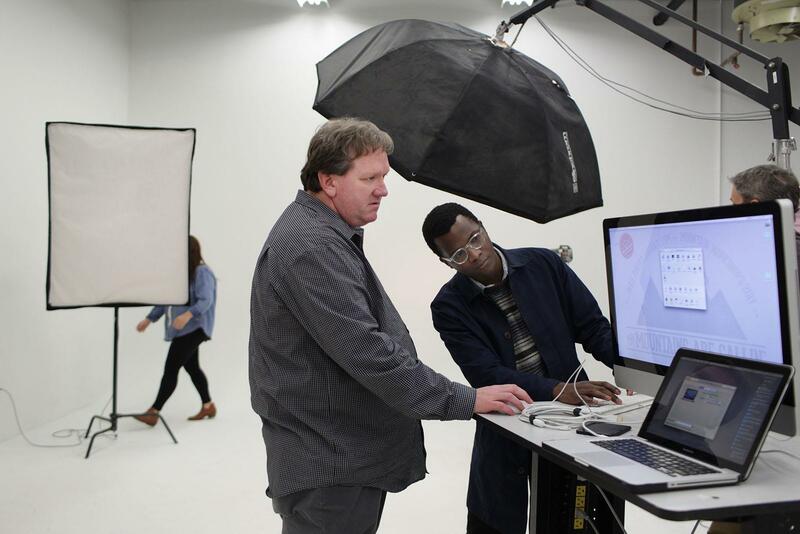 Four faculty and one staff, all of whom spent several years working in the photojournalism field (and continue to do so) serve as mentors to students to help develop their photography, writing, design and multimedia skills. You can find requirements for the Photojournalism major below. You can also go to http://www.mountainworkshops.org to see and hear stories from a photography and picture editing workshop the WKU Photojournalism program hosts every October. This will give you a good idea of the kind of work we produce. If you have specific questions, you can address them to James H. Kenney, coordinator of the PJ program. His telephone number is 270.745.6307 and his email address is james.kenney@wku.edu. We would like to have you visit WKU to see our facilities. 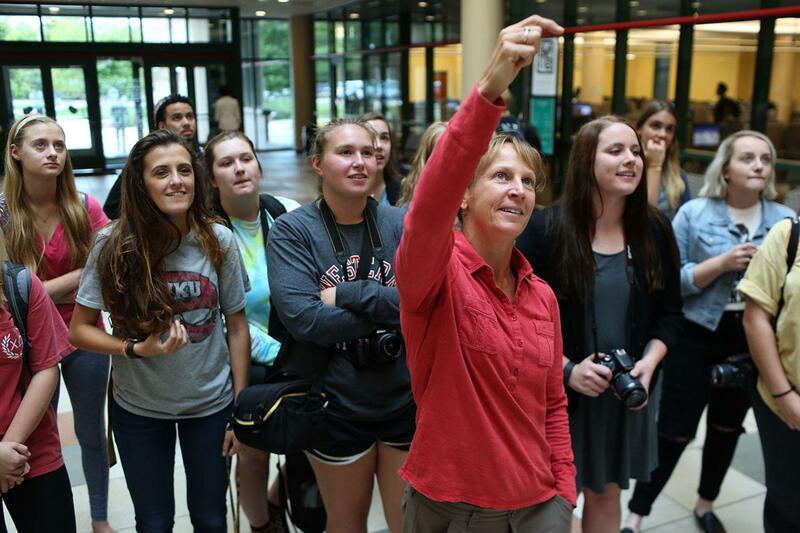 A tour can be arranged by calling the Office of Admissions at 270.745.2551 or make a reservation at https://www.wku.edu/pcal/tour/tour_sjb.php. Note: We do not offer a photojournalism graduate program in the School of Journalism & Broadcasting. We do have a number of students who came here for a second undergraduate degree. Completion of the following courses with a grade of ‘C’ or better: SJB 101, 102, PJ 231, and PJ 233. Students not meeting the above admission requirements will not be admitted to the Photojournalism major and cannot register for any additional courses in the major. The major in photojournalism (reference number 750) requires 45 semester hours and leads to the Bachelor of Arts degree. No course with a grade of “D” or below may be counted toward the major or fulfill prerequisite requirements. One-half of the hours in the major must be at the 300- or 400-level. Students must take a minimum of 72 semester hours in courses outside of the School of Journalism & Broadcasting unit including the Colonnade Program. 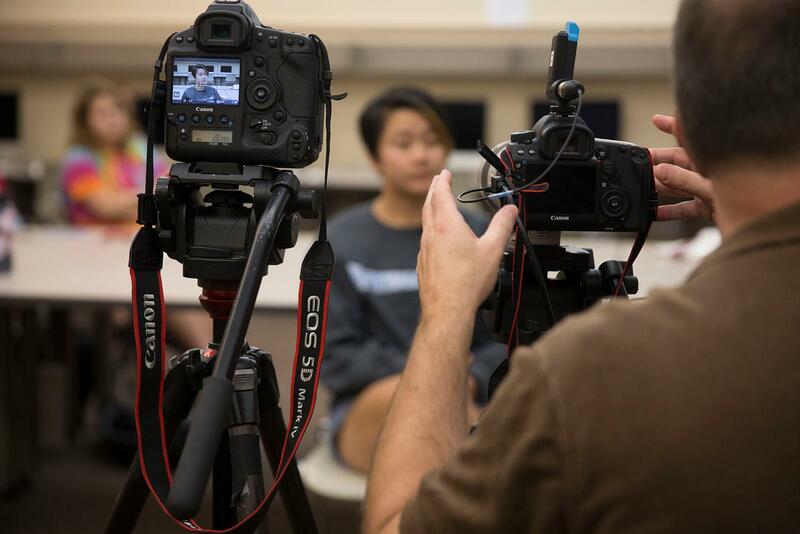 In addition to meeting institutional requirements for graduation, the photojournalism major must have a minor or second major outside of the School of Journalism & Broadcasting and Film Studies that is approved by the major faculty advisor. Students may not select a minor in film studies, or those offered within the School, unless taken as a second minor. One-half of the hours must be at the 300- or 400-level. 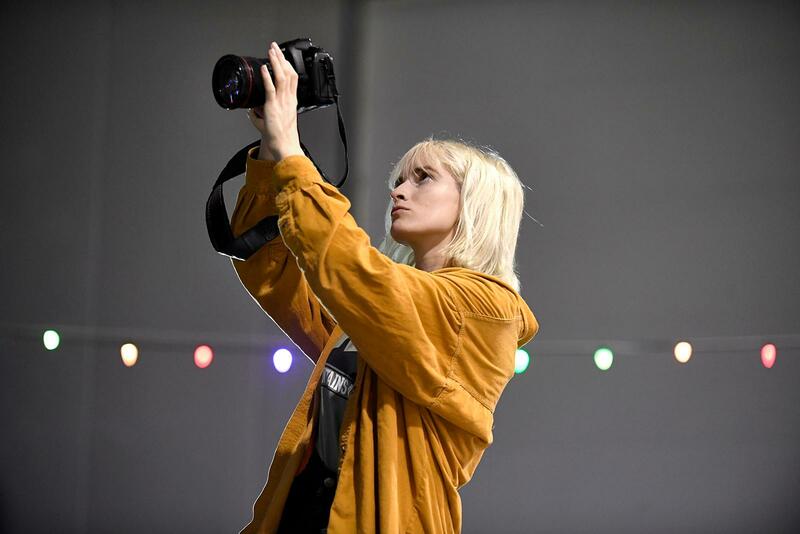 The minor in Photojournalism, requiring a minimum of 21 credit hours, will enable students to obtain technical and aesthetic skills in visual communication. Emphasis will be placed on mastering the functions of the camera; learning software pertaining to digital image management, image processing, and design; using documentary photographs to tell stories; developing writing skills in journalistic form; surveying the historical aspects of photography; and discussing the ethical implications of the visual medium. There are two electives in the minor that will enable students to further apply the foundational principles established in the five core courses. For more information on the PJ minor, contact Professor James Kenney at james.kenney@wku.edu. in the School of Journalism & Broadcasting.